Carbohydrates are an important food for the body, not only just for fuel. They are a source of nutrition that are necessary for your body to function normally and for you to feel healthy. The recent “carb fear” craze probably has you convinced that avoiding carbs is healthy. The reality is that carbs are a necessary part of your diet. just like the other much maligned macronutrient – fat. 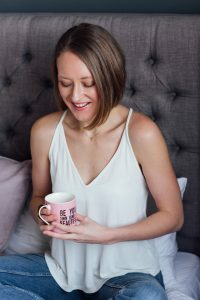 In this article, you will see how carbs can be used to not only power your workout but also give you fuel and nutrients to tackle your everyday routine. This doesn’t mean you should be eating any old carbohydrate. You should be focusing on carb foods from fruits, vegetables and healthy grains (i.e. rice, quinoa, buckwheat and oats). These types of foods work wonders for the body in health, body composition and performance. You will be amazed at how your body responds once you change the focus from fearing carbs to embracing carbs. When you start to increase the carb foods pay attention to what you are eating with the carb like fatty, oily, creamy sauces as this will not help you get the results you desire. 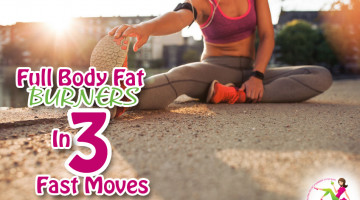 The carb foods will produce better results when you eat them without adding too many fats. Whether you train at high intensity, workout a few times a week or have a simple paced exercise routine, carbohydrates will do your body good. The major difference will be the overall calories that you eat. The more active you are, the more carbs you should eat; the less active, the fewer carbs you should eat. With either option it is still important to always eat carbs! 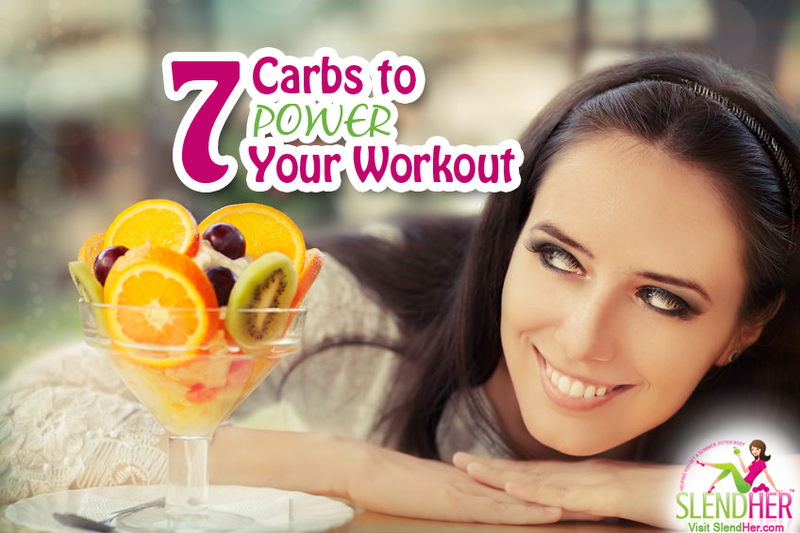 Here are the 7 carbs to power your workouts. 1. Bananas – The perfect food for anyone, especially if you are active. Bananas have a superior mix of nutrients that provide the body many benefits. For example, potassium is important for muscle function, manganese is known to help bone development and wound healing, and vitamin B6 is great for producing red blood cells, metabolising carbohydrates and supporting brain health. Add bananas to smoothies or eat a bunch of them for breakfast! 2. Mango – This juicy fruit is the ultimate in sweet satisfaction and can play an important role in an active lifestyle. Mangoes are a great source of energy as well as being a rich source of antioxidants, providing high levels of vitamins A, C and E for immune strength, healthy skin, and strong bones. These are all important factors when keeping fit and healthy! Make a mango salad by adding 2 mangoes, 2 to 4 big tomatoes and a head of romaine lettuce to a bowl. Blend 1 mango into a puree and use as a dressing for the salad. Juicy hydration to power performance! 3. Melon – Watermelon, galia, cantaloupe, honeydew – all of these melons are incredible for hydration and energy, therefore making them an excellent addition to support your workouts. 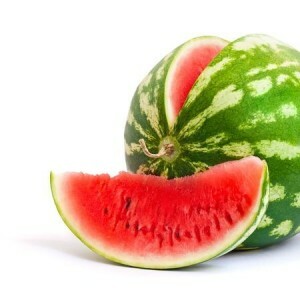 Watermelon is bursting with vitamin C, lycopene, antioxidants and water. Lycopene is a carotenoid phytonutrient that is important for our cardiovascular health. The phenolic compounds in watermelon (i.e. flavonoids and carotenoids) make this fruit a super choice for anti-inflammatory and antioxidant health benefits. Eat quarter to half a watermelon for breakfast to start your active day! 4. Pineapple – Raw fresh pineapple has a phenomenal dose of vitamin C, making them a great source of food for boosting immunity. Keep the body healthy which in turn will support a good workout with better results. 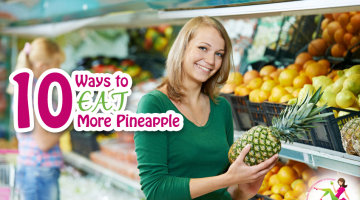 Add pineapple to smoothies, make a fruit salad or add to green salads. 5. Potatoes (white, purple, sweet – any variety) – All types of potatoes are a great source of carbs for the body. 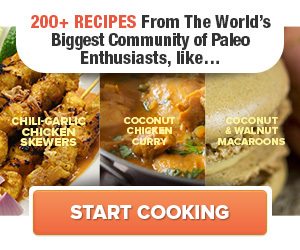 They provide various nutrients and, of course, taste deliciously different. For example, white potatoes have many nutrients such as vitamin B6, C, B3, potassium, manganese and fibre. The vitamin B6 is exceptional for athletic performance as it helps to break down the glycogen, allowing your body to convert more food into fuel for energy. Make your own potato wedges, steam or bake! 6. Rice and Corn Pasta (gluten free pasta) – Gluten free pasta is a great choice of food, especially for active pasta lovers! You no longer have to feel that you are missing out on favourite comfort dishes, all you have to do is use the gluten free option and mix it with fresh vegetables for a delicious dinner after your workout. Rice offers many nutrients such as calcium, iron and magnesium. 7. Root Vegetables (i.e. carrots and beetroot) – Root vegetables are great too! Carrots have so many nutrients such as vitamin A, C, K, fibre, potassium and manganese. The hefty dose of vitamin A is known to support immunity, cell growth and inflammatory. These are key to keeping your body healthy and helping recovery from workouts. This will ensure that you stay energetic for your weekly exercise. The high dose of antioxidants in carrots are known to support cardiovascular health which will help the heart stay healthy and keep up with your programme! Add raw grated carrot to salads, use in smoothies alongside sweet fruit, or eat them dipped into a homemade batch of hummus – delicious! Which carbs will you be eating this week to improve your workouts? 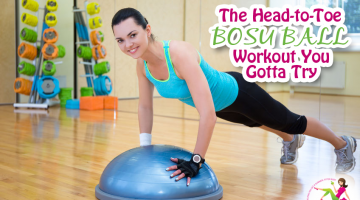 The Head-to-Toe BOSU Ball Workout You Gotta Try!